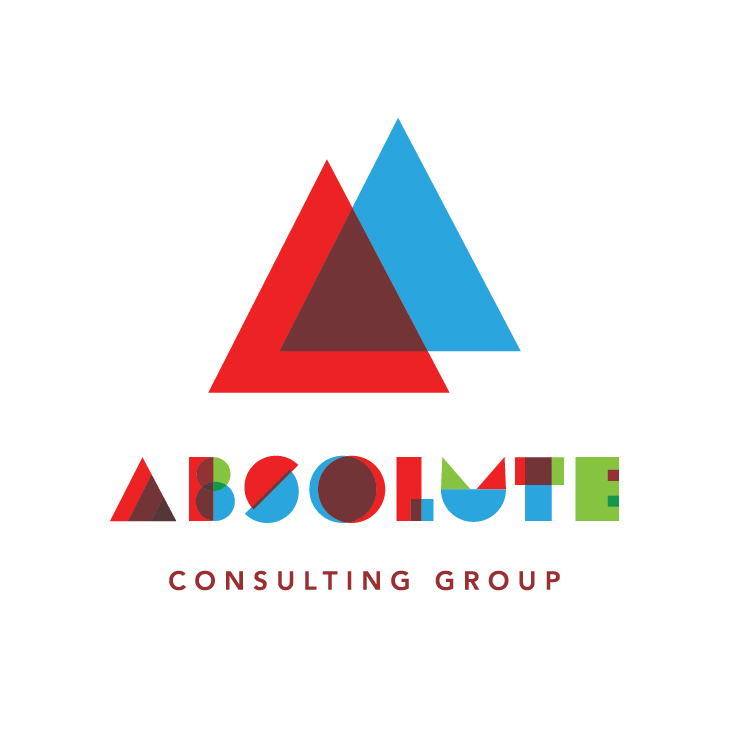 In 2016 Absolute Consulting Group hit a number of important operational goals. Perhaps most importantly, the firm expanded its roster to include two assistant managers, Jacqueline and Nick. Productivity increased along with staff size, and the Director proudly pointed out that diversity levels in the company have never been higher. The organization was also recognized for its community service efforts in the local area, a very personal victory for Richard. Recognizing key Absolute Consulting Group associates is a vital part of the company culture, according to Richard. On top of just being the right thing to do, showing gratitude for a job well done keeps morale and engagement high, increases productivity, and even lowers turnover. Perhaps most importantly, acknowledging individual achievement positively impacts team performance, because it lets everyone know that the firm is serious about rewarding effort.